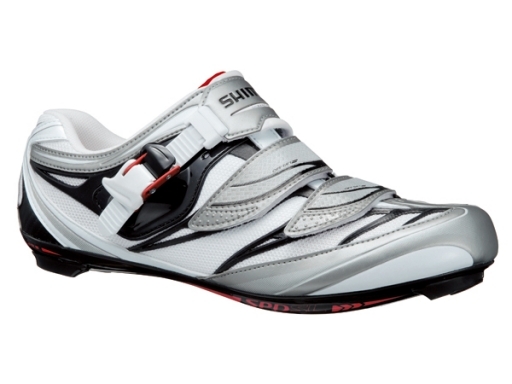 Important novelty of new top level shoes for road racing (SH-R315) is the usage of Rovenica©* synthetic leather that is so fine, light and supple and yet so strong and shape-retentive that you gain the rigid upper stability you need for power and the pure comfort you need to go the distance. It stretches like fine natural leathers for an amazing fit, but it’s got a remarkable memory and strength that always brings the shoe back to its original shape. Rovenica©* combines perfectly with Shimano’s heat moldable Custom-Fit technology that was designed for pro competition level racers who demand maximum stability and power transfer, plus the comfort to endure many hours on the bike. Custom-Fit transforms the ride of enthusiasts at every level because everyone benefits from a perfect fitting shoe. It heats and molds the upper panels, heel cups and insoles to perfectly match the shape of your foot. 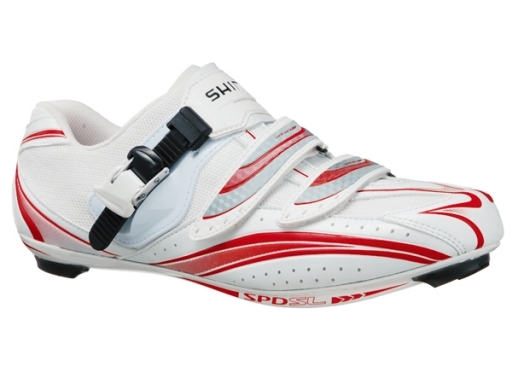 For these professional level shoes, a lot of attention has been paid also to rigidity and a lightweight design. 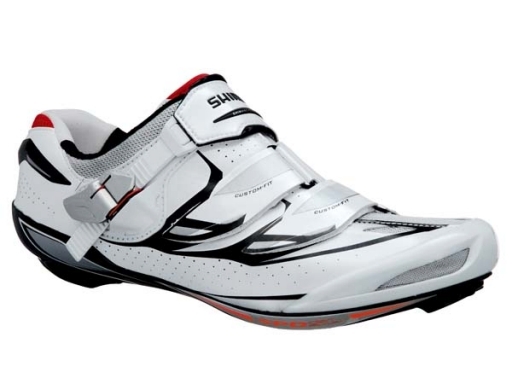 The uppers are more supportive and the carbon outsole is light and extremely rigid. Excellent Elasticity with high memory. Superior durability and high-abrasion resistance Multi-layered moisture control mesh. 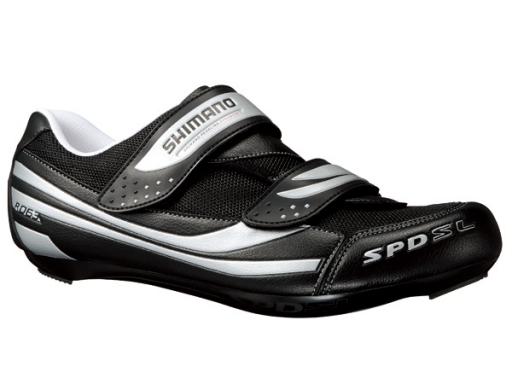 Anti-slip heel lining, knitted with metal fiber Low-profile micro-adjust buckle and dual off-set straps. 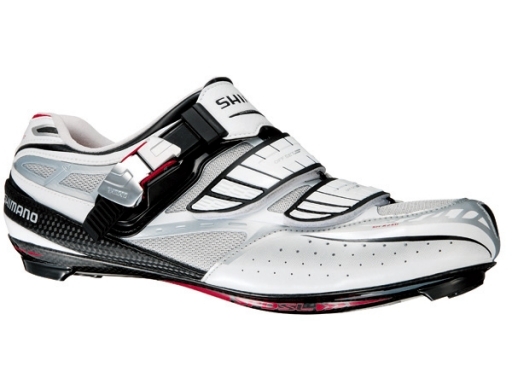 SOLE: Lightweight hollow channel, ultra-rigit, weaved carbon fiber. Hi, I would like to check, are all this compatible for clipless pedals? Which is the cheapest that you have and how much? Yes, the shoes here are clipless. The cheapest is model R077 @ $110. 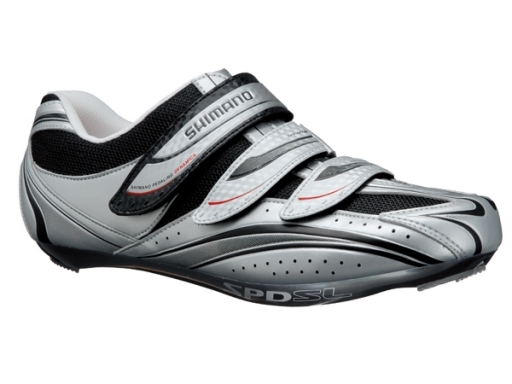 Hi, I would like to check how much is the cheapest model for a Shimano Carbon Composite Sole shoes. 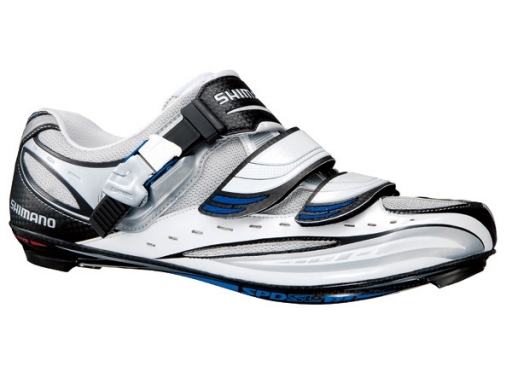 Hi may I check how much is the Shimano R106? 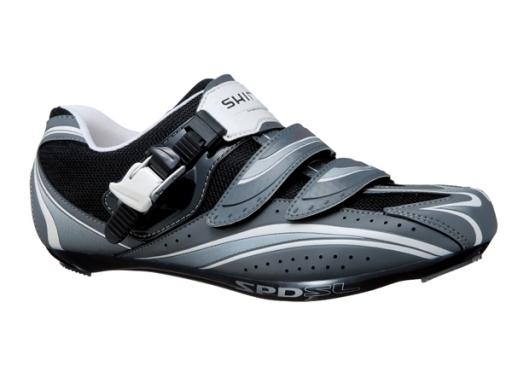 Shimano R106 is retail @ $270 but we are out of stock already. If you are keen, we can make an order for you. 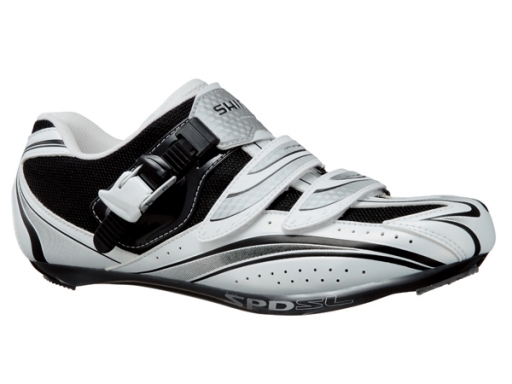 Hi there, what are the cheapest road shoes you have that are compatible with the Shimano SPD SL pedals? Sounds good. May I ask which model that is? May I ask how much the R087 is?